The number you get is how much water you should be drinking in litres. If you are an active person (particularly one who sweats a fair bit during your workout) you’ll want to add more water to the original number. Ditto if it’s just plain hot outside. About 350mL per 30 minutes of exercise is sufficient. Remember to also replenish minerals and electrolytes like potassium and sodium to maintain proper balance within the body. Avoid drinking water out of plastic bottles. Plastic contains xenoestrogens (fake estrogens) that leak into the water and can disrupt hormones. 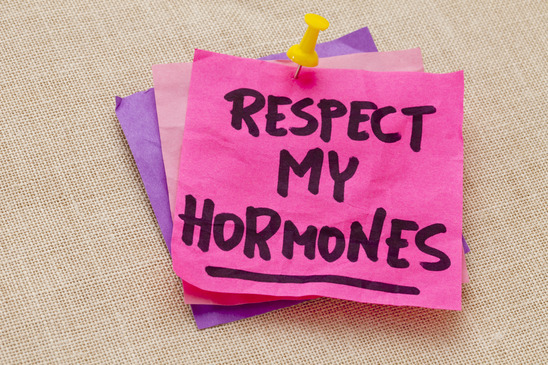 If you are estrogen dominant or experience symptoms of PMS you’ll especially want to avoid the plastic. 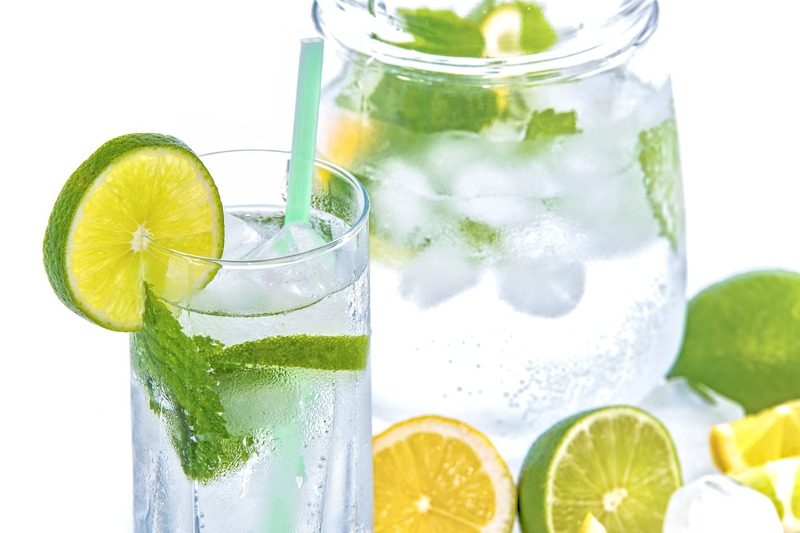 Keep in mind that there is quite a bit of water in the fruits and vegetables that you are eating, so you don’t necessarily have to chug back cups and cups of pure water. I also count herbal tea as cups of water, but beverages like juice and coffee can be dehydrating so keep that in mind. Add in your favourites and make your own combo! Our cells are made of a lot of water so if they become dehydrated it will show on your skin through dryness, dullness, and aging. Water also hydrates your colon which is necessary to keep waste moving through the intestines and eliminated. If your intestines are dehydrated then you are more likely to get constipated meaning the waste will sit and toxins will have an opportunity to be reabsorbed into the body. Again if you have an issue with estrogen dominance you want to keep your bowels moving so estrogen is not reabsorbed and can’t mess with your skin. Go have a cup of water now! That’s one down for today. Then over the next week, see if you can jot down how many cups you have per day so you can really see how much you’re getting (rather than just guessing). If you aim to drink one cup of water every hour or so it makes it easier to hit your goal. 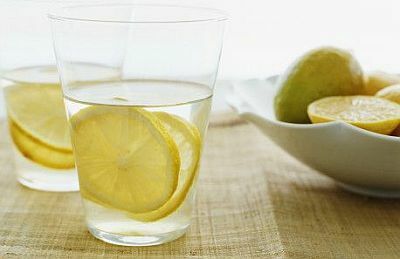 Drinking Quality Water Will Help Your Skin Glow 7 Reasons I Love Drinking Lemon Water How to Avoid Xenoestrogens (aka. 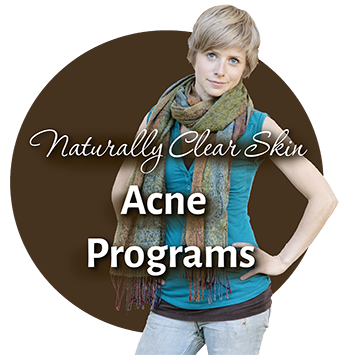 Bad, Acne Causing Estrogens) Are You Taking Too Many Supplements for Your Skin? I really try to drink at least one gallon or about 8 – 16.9oz bottles everyday. not including any coffee or juice that I consume with meals. Hi Sarah, nice work on the hydration 🙂 I personally find that for me, I just check out my pee and try to maintain a light colour, and that’s how I know if I’m hydrated or not. If my pee starts getting dark, I step it up a bit! Hi A, no I personally haven’t had much a problem with acne there. Sometimes right under my nose I suppose. 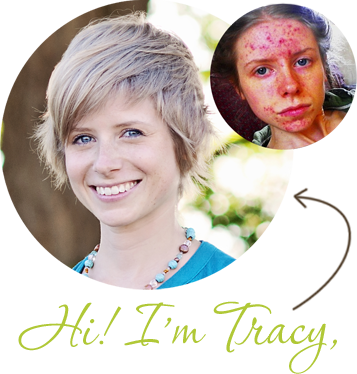 There are lots of lifestyle and skin care adjustments that could help to make any kind of acne go away, of course, in which I detail around the blog and my acne books & courses. But everyone is so individual and acne is complicated, so unfortunately there is no magic wand solution that I can reply with in this comment! Wish there was! 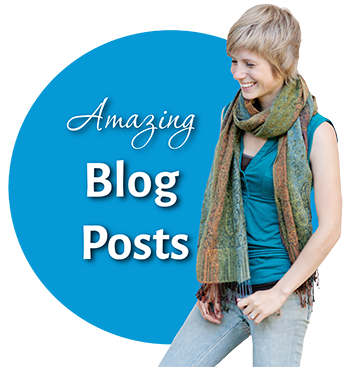 Hi Tracy, your blog covers interesting topics with great advice! Water consumption has always been quite a confusing topic to me, because so many people say and believe in so many different things! However, I have never seen the personalised edge that you seem to promote. This makes the information unique and interesting to engage with. I also love the way you use clear headings to breakdown some consumption of water habits. 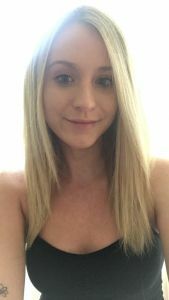 I would love to hear what you think about how to maintain a high level of water consumption, for beautiful skin, whilst also trying to gain muscle mass. I have noticed that experts say drinking water before meals can make people feel too full to consume enough calories to gain muscle mass. Do you have any useful tips as to when the best time to consume water is without somewhat hindering the ability to gain weight? I don’t want to drink water before meals to avoid the feeling of being full, but it is also difficult to drink after meals and then drinking water is the furthest thought from my mind and my skin is left dry and flaky. Hi Abbey – well I would say to just always have a glass of water around/on the go at all times and sip throughout the day… I believe it’s better to be drinking smaller amounts consistently rather than downing all your water at once anyway. Maybe that would help you to avoid feeling too full?